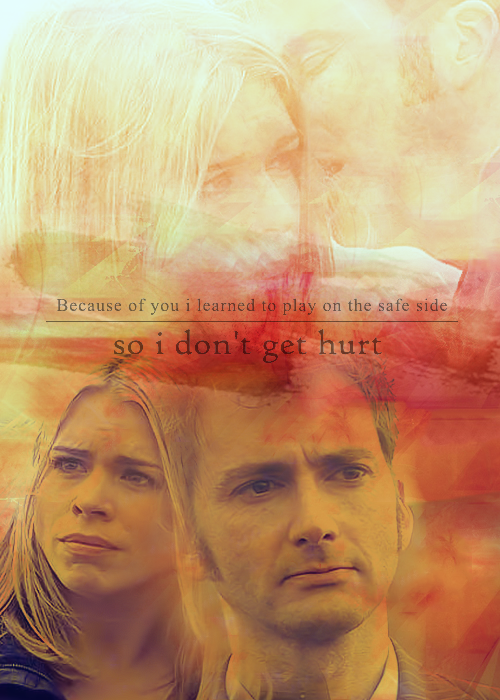 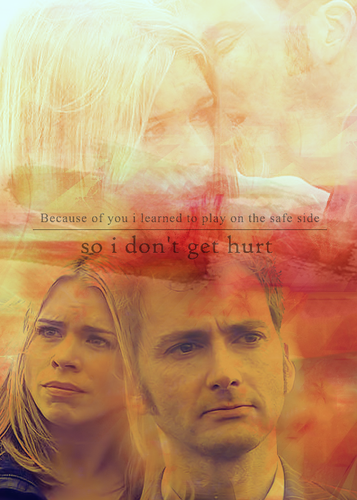 Ten/Rose <3 <3. . Wallpaper and background images in the doctor who club tagged: doctor who ten rose tumblr.